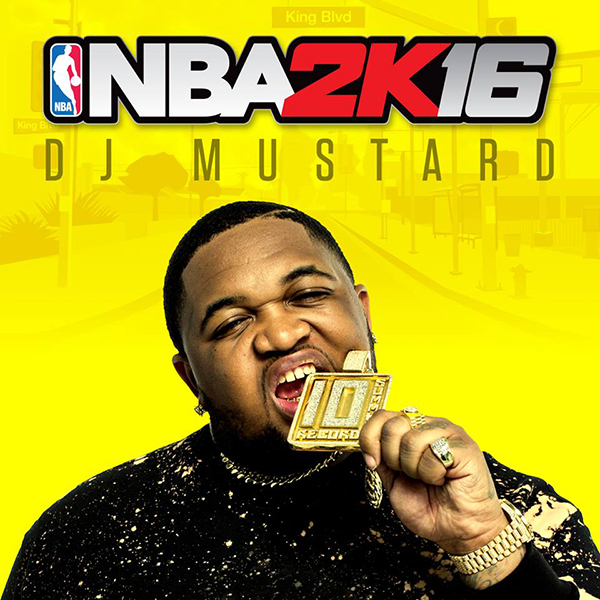 DJ Mustard, DJ Khaled & DJ Premier to Create Soundtrack for NBA 2K16. 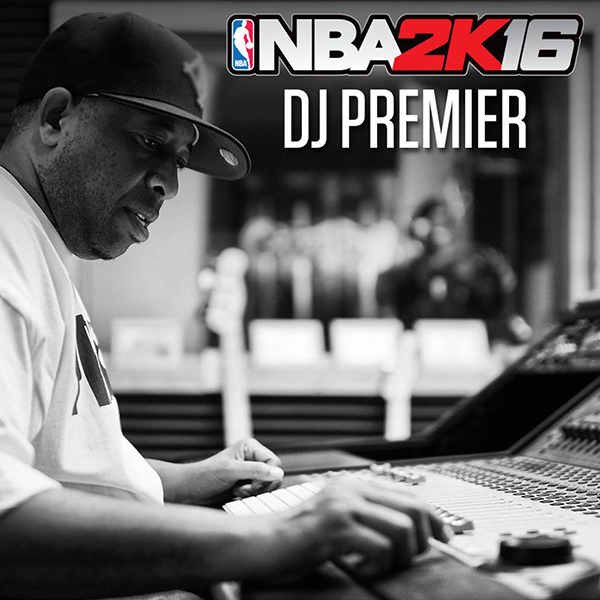 NBA 2K16 will feature the most extensive soundtrack in NBA 2K history with three genre-defining collaborators at the helm: super-producer DJ Mustard, renowned producer and rapper DJ Khaled, and legendary hip-hop producer DJ Premier. This partnership brings their unique creative direction in curating more than 50 tracks and contributing a total of six brand new exclusive tracks! 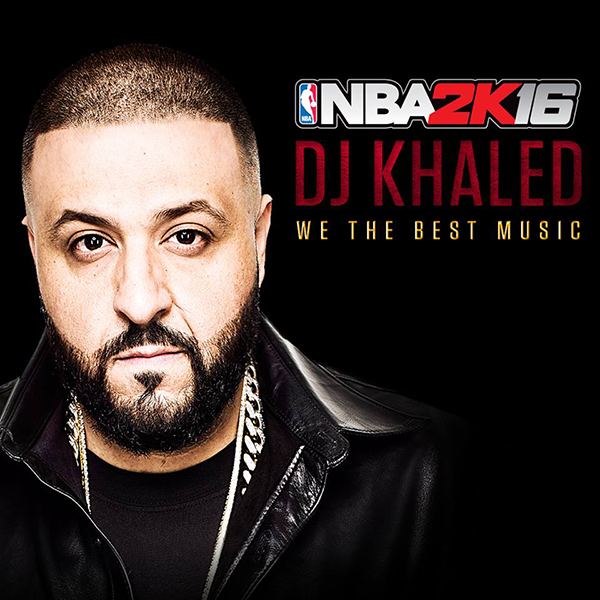 NBA 2K16’s soundtrack will be comprised of six in-game playlists, including three lists individually curated by each producer, an international “Around the World” playlist, the 2K Classics Mixtape featuring fan favorites from previous 2K titles, and a master playlist that includes all 50 tracks from this year’s selection. The expansive music library spans a wide range of genres, including hip-hop, electronic, pop, rock and alternative, from throwback tracks from the ‘70s through today’s Top 40, including The Ramones’ “Blitzkrieg Bop,” Nas’ “Represent,” and Zedd’s “I Want You to Know” featuring Selena Gomez. Gamers will also have the opportunity to listen to all-new instrumental tracks created by each producer, which will be available in-game at various points during the MyPLAYER and MyGM experiences. Developed by Visual Concepts, NBA 2K16 is not yet rated by the ESRB. 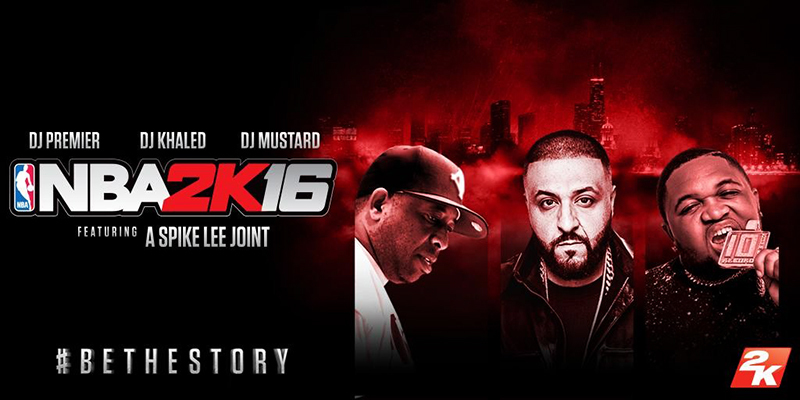 NBA 2K16 will be available for PlayStation®4 system and PlayStation®3 computer entertainment system, Xbox One and Xbox 360; and Windows PC platforms on September 29, 2015. NBA 2K16 can be preordered at participating North American retail and online vendors, ensuring they receive their copy and in-game bonuses ahead of the game’s September 29 release date. While game covers will be distributed at random, each game box includes a foldable insert with all 3 individual cover athletes, ensuring the ability to insert the cover of their choice into the front of box.